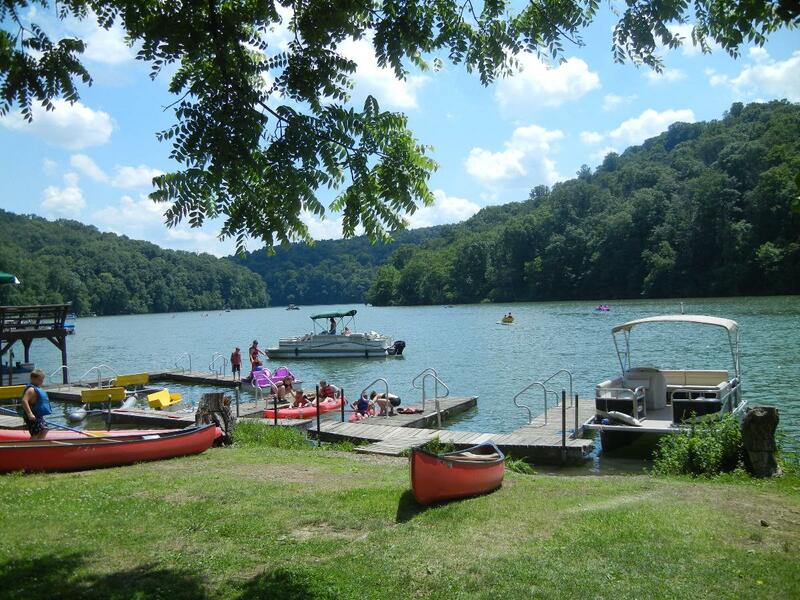 Austin Lake is a 1,300 acre park located in the scenic Appalachian foothills of the Ohio Valley. 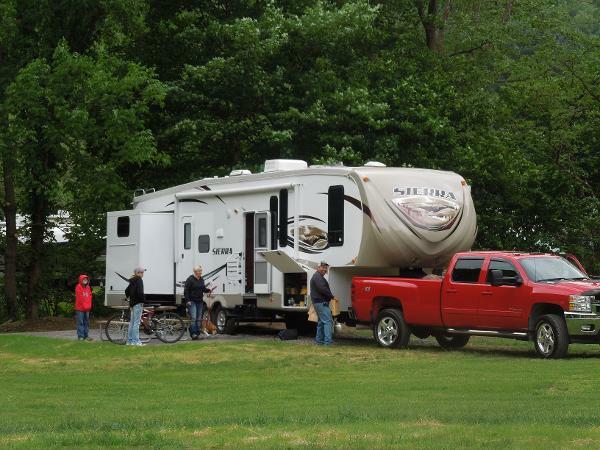 Included in the campground is a 80 acre stocked lake for fishing, swimming and boating (25 hp limit). Town Fork Creek extends the length of the campground, providing many opportunities for kids to explore creek life and water play. 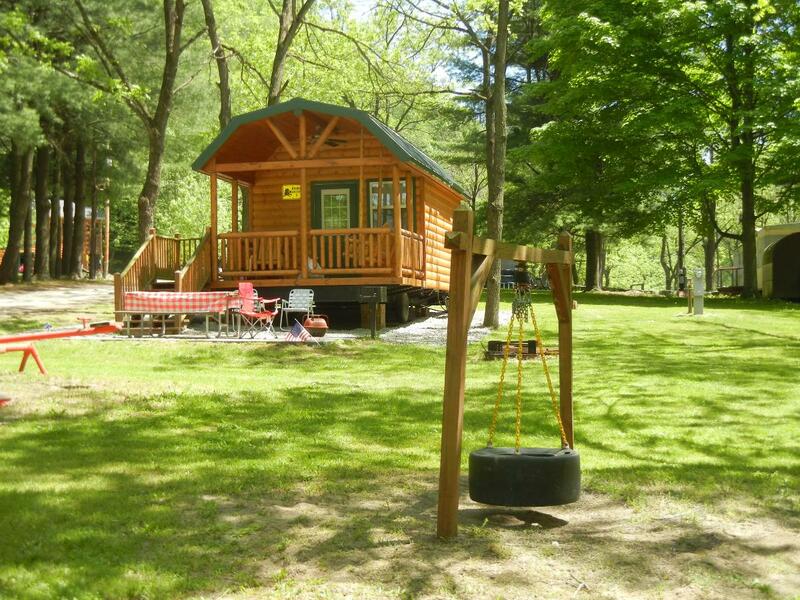 Campsites consist of water and electric sites, sewer sites, primitive sites and cabin rentals. Many playgrounds are scattered throughout the park near campsites and cabins. We are a family oriented park with activities for all ages. Austin Lake was established in 1946 and the Cable family has managed the park ever since. 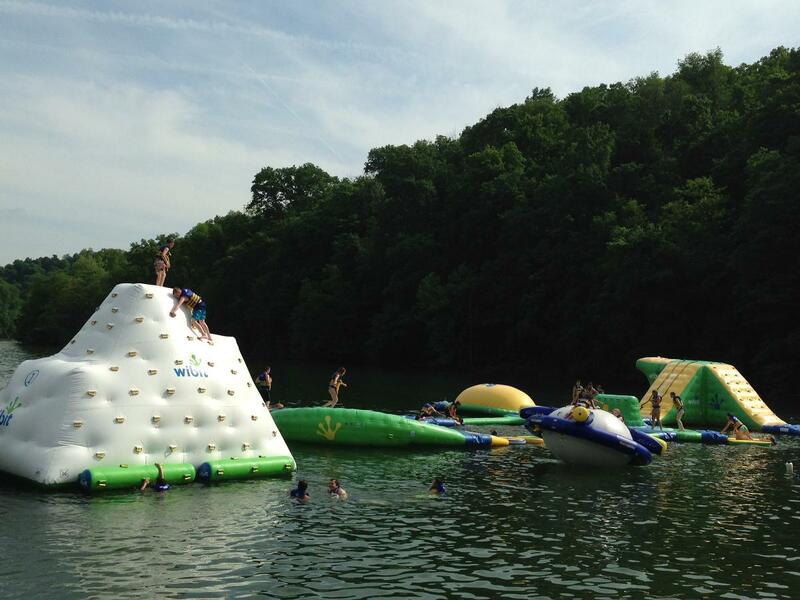 See activity schedule at austinlakepark.com. Activities vary each weekend. Some activities include: Fishing Tournament, Pancake Breakfasts, Treasure Hunt, Christmas in July, Palentology Dig, Spooktacular Weekend, Bunny Petting, Golf Cart Parade, Light-up Tube Slide, Colortime and Glitter Tattoos. In addition, Fridays: Euchre 8 pm, Saturdays: Hayride 7 pm (weather permitting), and Bingo 8 pm if other activities are not scheduled in the Campers' Pavilion.